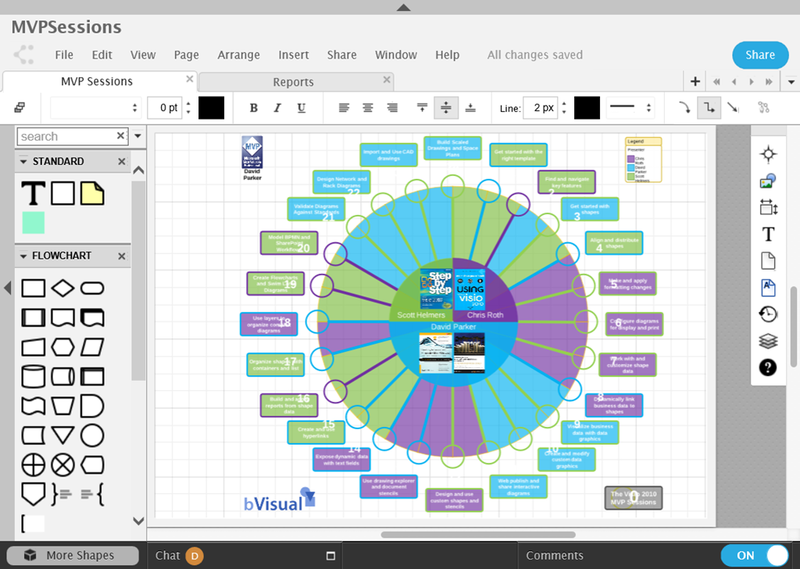 Visio for Mac ? Well, not really …. My fellow Visio MVP, John Marshall (see https://johnvisiomvp.wordpress.com), pointed out recently that Lucid Software claim to have a Visio for Mac application that offers import and export of real Visio files. Well, although I would love to have a web-edition of Visio from Microsoft, I was interested to discover if the claims are true … so I signed up for a trial. 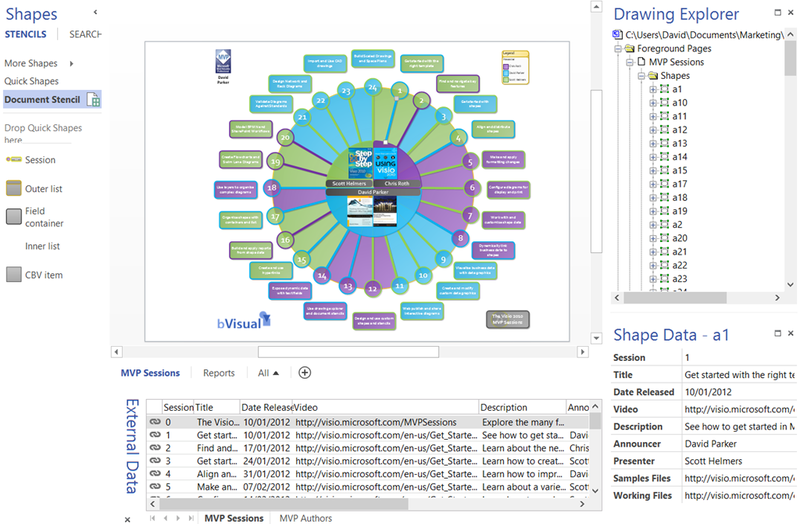 I present my findings below, based on just one Visio document that I have used in this blog before ( see https://blog.bvisual.net/2013/07/08/mvp-sessions-for-getting-started-with-visio-2010/ ). My conclusion is if you use Visio for high quality vector graphics or for any type of business intelligence then wait for Microsoft to do it right! Please do not even consider round tripping Visio files to Lucidcharts and back, because you will be extremely disappointed. 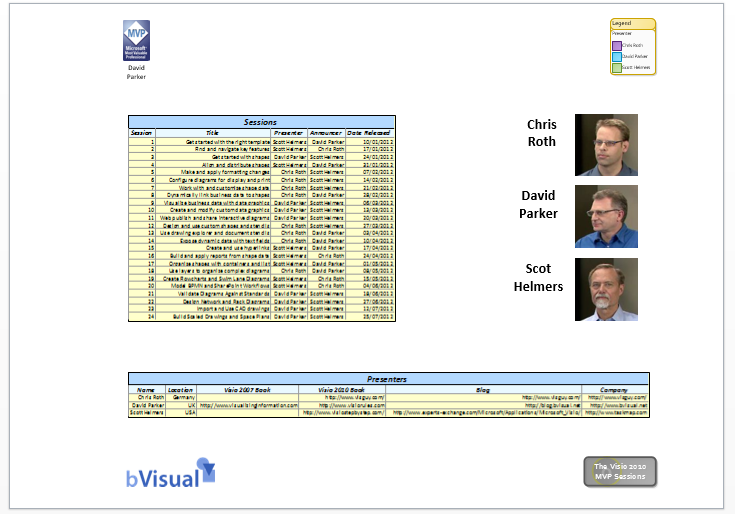 I took an earlier version of this document, without the extra callouts that I added after Microsoft moved the video files to YouTube, which has just two pages and was 673 kb in size in Visio 2013 vsdx file format. Lucidchart can import Visio files in the pre-2013 binary or XML, or the newer Open Packaging Convention zipped up XML format. I did not bother to try a vsdm file because I cannot see anyway that Lucidchart could claim to preserve VBA macros! I did not attempt to do any work in Lucidchart after the import because there was no integrity left in the Visio shapes for me to work with. The master to shape instance relationship that I take pains to preserve was gone, as were all of the shape data, hyperlinks and layers. In fact, the composition of shapes was completely destroyed … which makes a Visio shape developer like myself weep with incredulity. 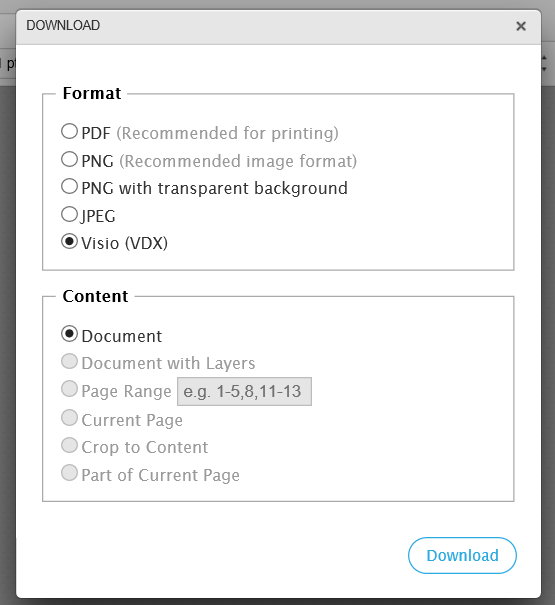 When it came to exporting the file back to Visio I was disappointed to find that my options were restricted to just the old XML format, vdx. The first thing to notice is that the file size bloated to 1.6 mb, which is approximately 2.5 times the size of the original. 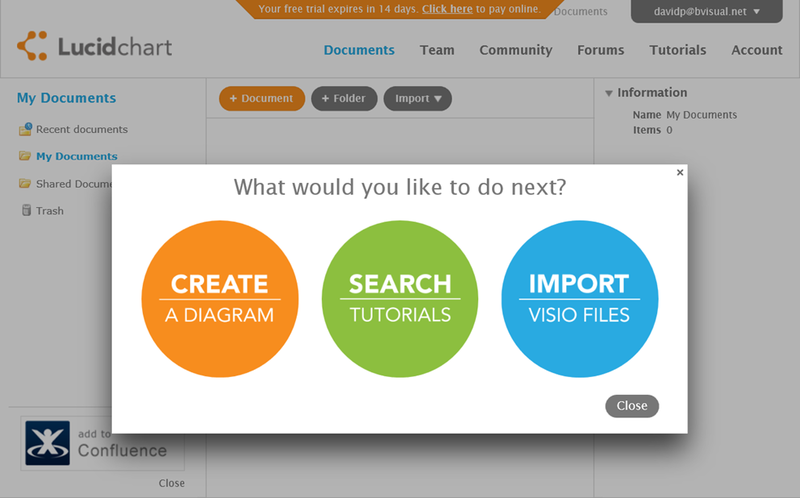 The Lucidchart interface has obviously imitated Visio but does not have any of the smartness or refinement of the Visio desktop application. The graphics and text were roughly translated, but are missing the richness of the Visio originals, and they got even worse when saved back to Visio. I think the images below speak for themselves. Lucidchart seems to handle raster images satisfactorily, but has no clue on how to handle embedded Excel worksheets, which is one of the alternative methods for creating reports from Visio shape data. I am not going to criticize Lucid Software for trying, but Lucidcharts contains none of the features in Visio that would make it worth considering as an alternative, not even as a method of viewing anything but really simple Visio files on a Mac or on the web. 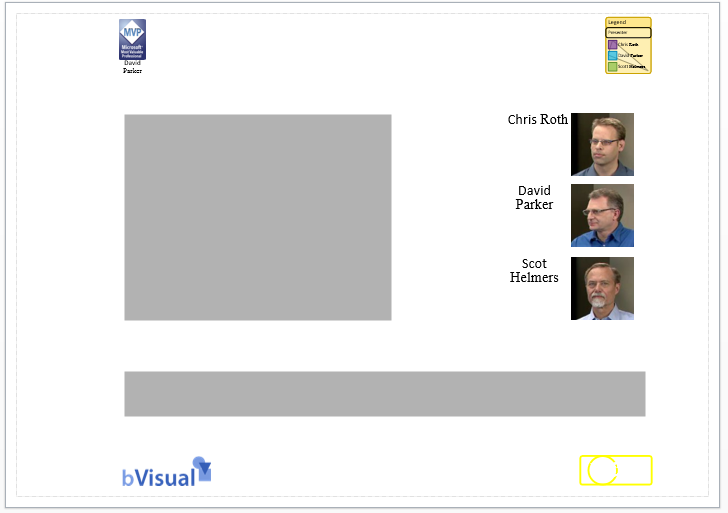 What we really want is for Microsoft to provide a web edition of Visio that enables Visio files to viewed, and perhaps lightly edited, whilst maintaining the complete integrity of the Visio document. I can remember people calling for a web based Visio version probably as far back as 2000. 15 years later, not the slightest hint of one. It’s a nice wish, but it’s simply not going to happen. 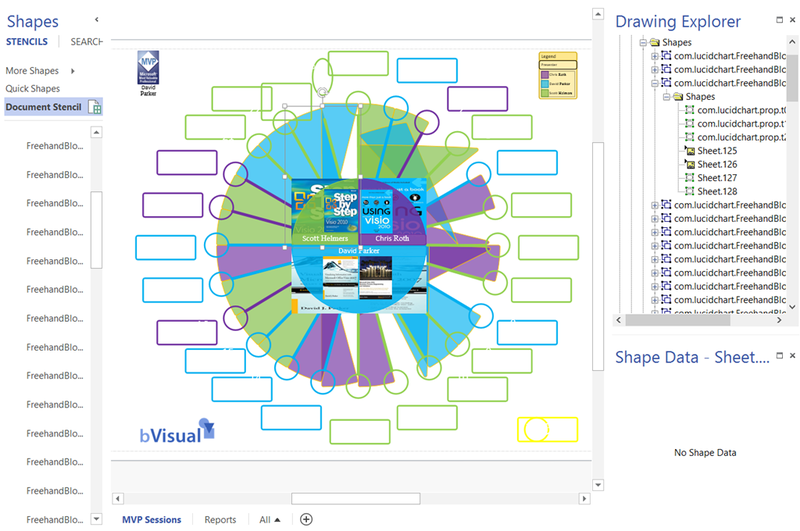 I think now, more than ever, the idea of a web based Visio is a possibility. We’ve come so far in the last 15-years and with Sathya Nadella at the helm, Microsoft is full of surprises. It would be interesting to have follow up articles on how well other tools that claim to be able to handle Visio really are. A good list to investigate would be Gliffy (a competitor to Lucidchart–my experience is even poorer than Lucidchart but for quickly sketching up a structured diagram it’s quick and easy to use, and has UI features that have only been added to Visio only in 2010), Dia, OpenOffice (AOO-OOO & LO versions), and OmniGraffle–some of these are helpful to Mac/Linux, some are just cheap, and Gliffy is Web (available as Google Drive, Confluence, and also Office embeddable). I will leave aside the embarrassment that is Google Drawing, and lack of ability in Gmail and Google drive to preview Visio diagrams. Hi and thanks! You saved me some time, but here’s the deal, if I need a resource “now” and need to import Visio BPMN files so as not to have to redo them in a new app, is there anything “client-based” that will do the trick (because although many are waiting for a “web” app, some companies still would prefer not to place their data in the cloud, especially process files) and if the answer is “Sorry, there’s nothing.”, how about a good alternative (even if I have to redo my Visio work, boo hoo!)? After my extensive search, these are my favorites in functionality and simplicity (yED & Cubetto), and Omnigraffle & Concept Draw are too expensive for me. (Of course, with yEd & Cubetto I don’t think I’ll be able to convert my work back into Visio for my colleagues.) 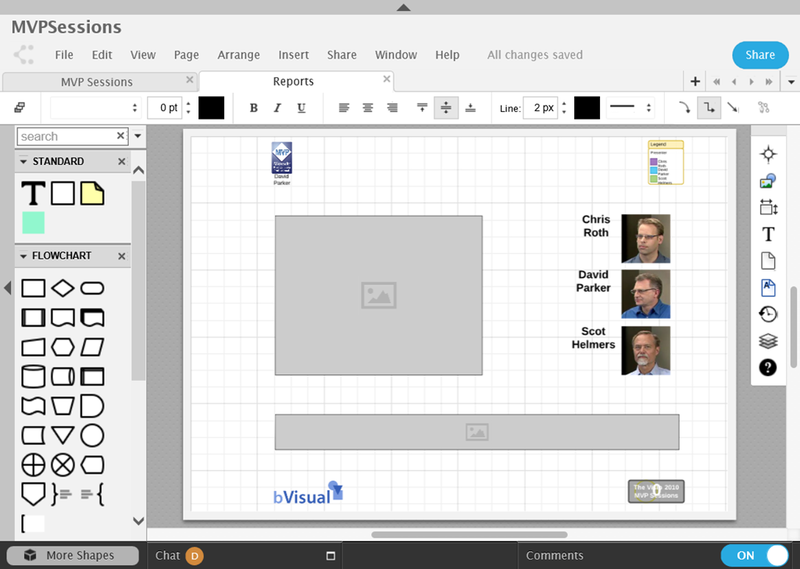 And lastly, has anyone even heard if MS might make a Visio for MAC? Sorry I missed this comment. Probably too late now, but there are several third party companies who claim to have add-ins to import/export Visio BPMN.